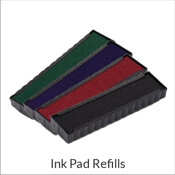 A+ Good Work self-inking rubber stamp for teachers. Looking to make a BIG impression? Default size is .563" x 1.5" but options are available to upgrade your stamp to a larger size! A+ Good Work! 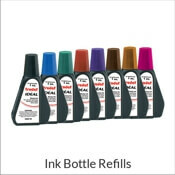 Rubber Teacher Stamp Details Make your classroom into a well oiled machine! 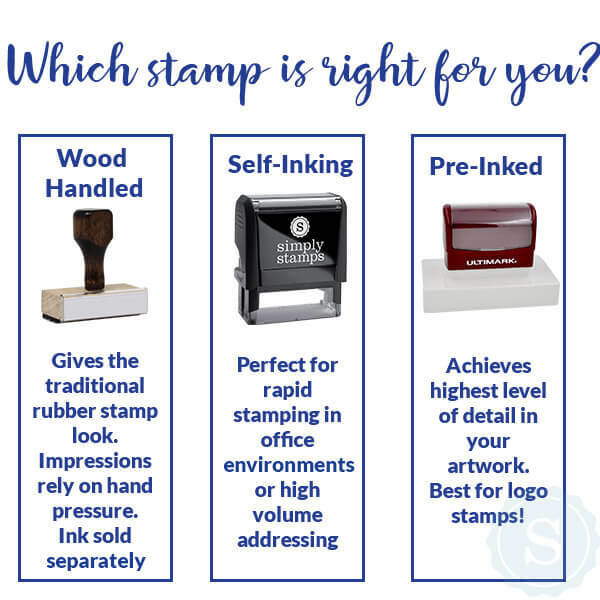 Here at Simply Stamps we know that to be a professor is exceedingly time intensive so we chose to do what we do best, so that we can benefit our loved teachers out! 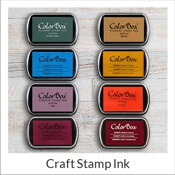 We provide an assortment of rubber stamps to help you breeze through your day! 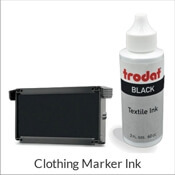 Don’t be nervous to get creative with different ink colors designed to really help you to leave an impression! 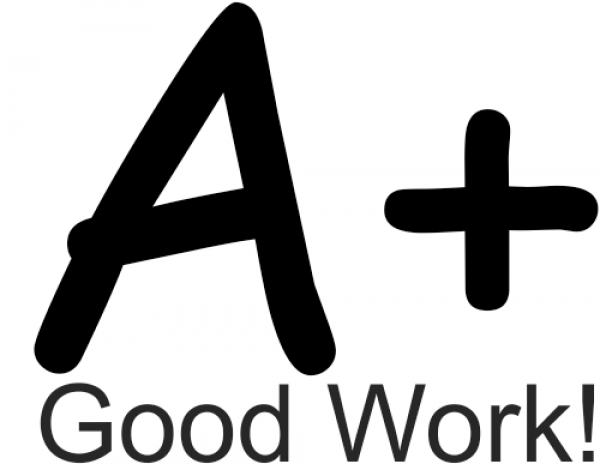 Spend less time grading reports and return to assigning them with the help of this A+ Good Work! Rubber Teacher Stamp!